Veins are helpful to our bodies in many ways – some that we might not realize. Yes, veins pump blood through our bodies. Yes, they’re responsible for returning deoxygenated blood back to the heart. Yes, they can bulge, collapse or even burst. Veins, as you know, are blood vessels. But did you know that the medium and large veins in our bodies have what are called venous valves, that serve a vital function? If you were to take a peek, you’d see that venous valves are bicuspid flap-like structures made of elastic tissue. Similar to the valves associated with the heart, yet dissimilar from the arteries, veins contain valves to ensure that the blood flows in only one direction, toward the heart. (Arteries don't require valves because pressure from the heart is so strong that blood is only able to flow in one direction.) Venous valves take blood back to the heart against the force of gravity. Venous valves are especially important in the arms and legs as they prevent the backflow of blood in response to this pull of gravity. How Do Venous Valves Work? Our “deep veins,” those veins deep within the body are unlike the superficial veins that are close to the body's surface. Deep veins are almost always beside an artery with the same name (e.g. the femoral vein is beside the femoral artery). Collectively, they carry the vast majority of the blood. These deep veins play a significant role in propelling blood toward the heart. 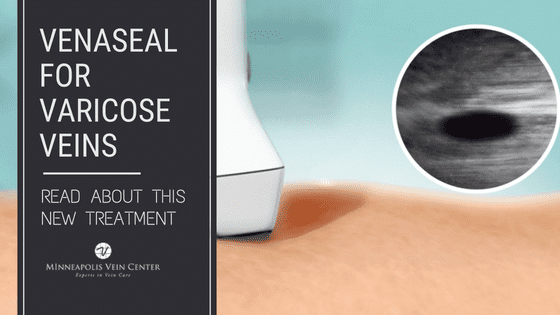 The one-way venous valves in deep veins prevent blood from flowing backward, and the muscles surrounding the deep veins compress them, helping force the blood toward the heart, just as squeezing a toothpaste tube ejects toothpaste. Deoxygenated blood is pumped through a series of veins and venous valves in your body. As the leg and arm muscles are activated (contract) the valves in the veins open to allow blood to flow back towards the heart. Each valve has two opposing flaps that act like gates opening in one direction, stopping blood from moving back down. Venous valves are delicate structures, the integrity of which is crucial for the normal function of the venous system. Normally, valves in your deeper leg veins keep blood moving forward toward the heart. When venous valves “go bad,” or are insufficient, the vein walls are weakened and valves are damaged. This causes the veins to stay filled with blood, especially when standing, resulting in Chronic Venous Insufficiency. 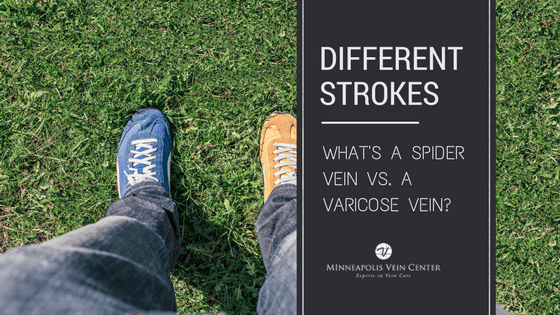 CVI is a long-term condition that’s most commonly due to malfunctioning valves in the veins but may also occur as the result of a past blood clot in the legs. Venous valve abnormalities can lead to numerous other disorders, too, including a life-threatening condition called thromboembolic phenomena. Can You Fix Venous Valves? Chronic Venous Insufficiency (CVI) is a condition present in almost 27% of adults. Valve repair for this condition consists of surgical correction of the malfunctioning valves to improve their function. Surgery is the only option for repairing venous valves. A vein specialist or doctor should surely be consulted. 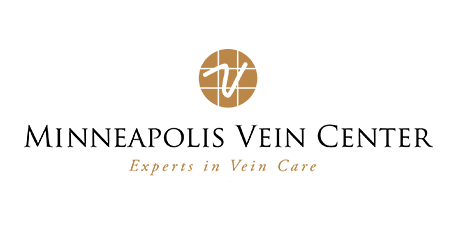 The Minneapolis Vein Center (MVC) specializes in state-of-the-art treatment of medical and cosmetic vascular conditions. We believe in tailored treatment options as we are not a one-size-fits-all population. MVC offers innovative, minimally invasive and cost-effective treatments. Call us anytime to schedule a free vein screening: (763) 398-8710. What are Venous Valves? 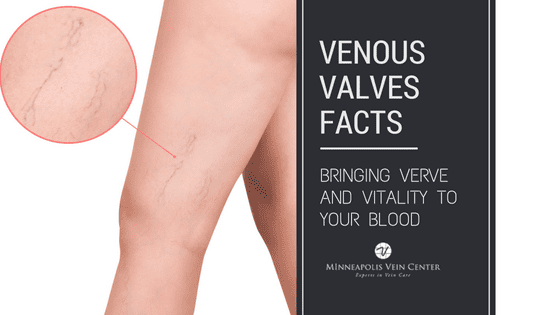 Venous valves are flap like structures that control blood flow in the deep veins. 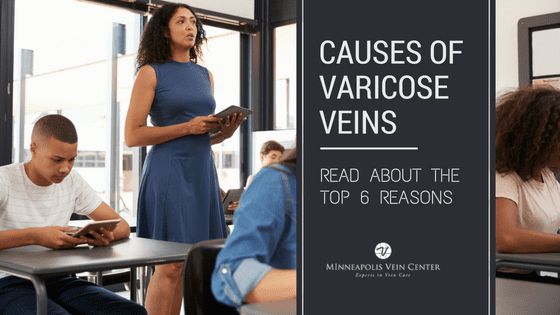 To ensure vein health, learn about the functionality of and potential problems with the venous valves of the deep veins.